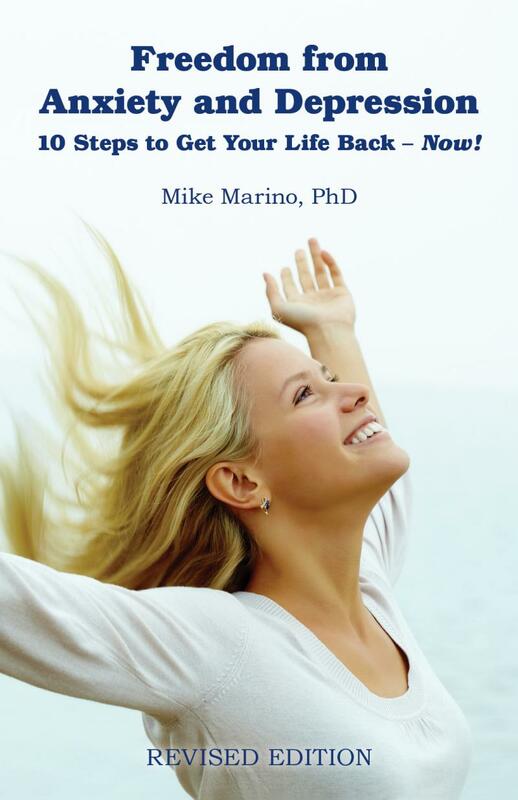 Mike Marino has written or co-authored many self-help books, magazine articles, professional reference works and broadcast materials. 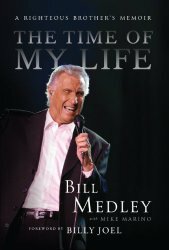 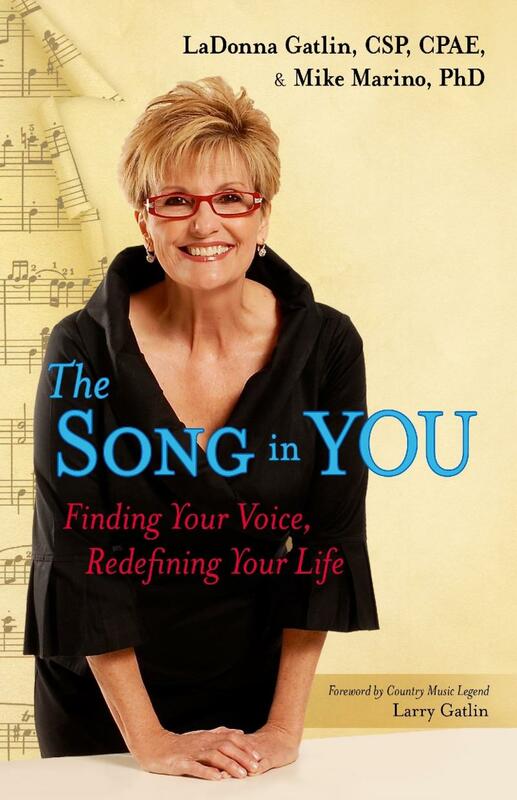 He’s also co-written the autobiographies of well-known celebrities including Country Music’s LaDonna Gatlin and Bill Medley of The Righteous Brothers. 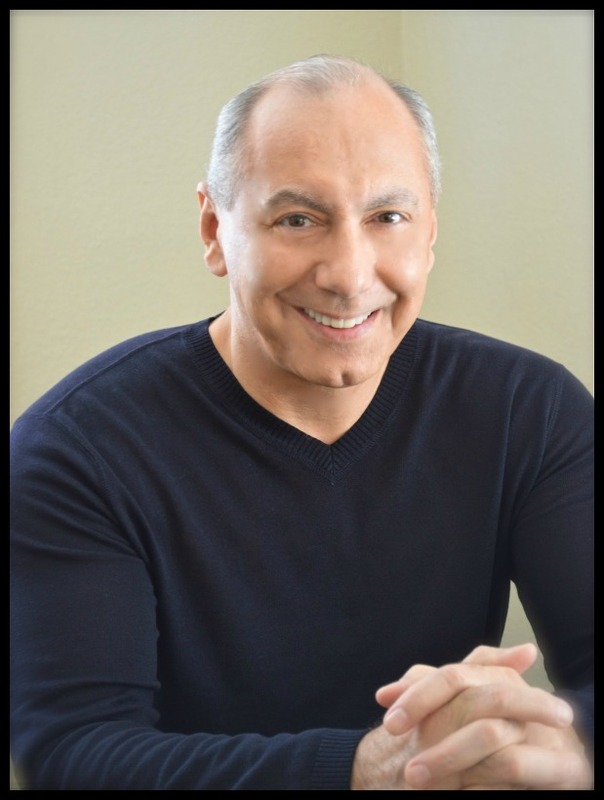 Below are some of his most recent offerings, click on the book image for more information or to purchase.﻿..